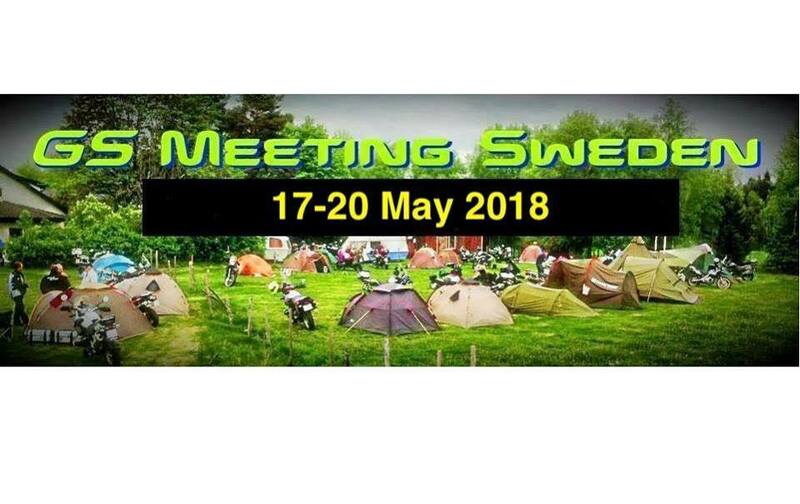 Welcome to the sixth GS Meeting Sweden, at Feringe Segelflygklubb, Vittaryd, 17-20 May 2018! For owners and friends of BMW:s adventure bikes! We will offer guided gravel tours and GPS routes for tours on your own. All information will be published in our Facebook Group only!